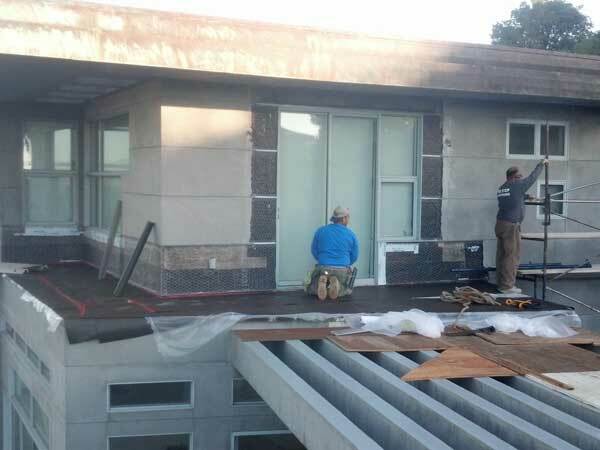 Proper window patching requires chipping back existing stucco from around the window to expose the paper and wire. Tying a patch into the existing stucco makes it less likely you’ll get cracking later on and decreases the chance of water leaks. 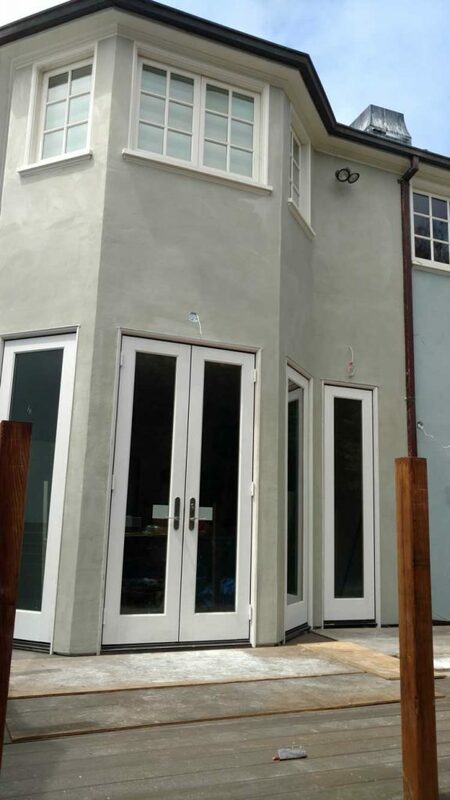 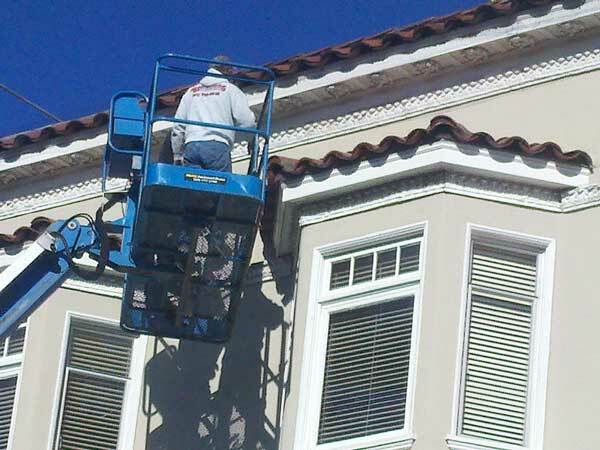 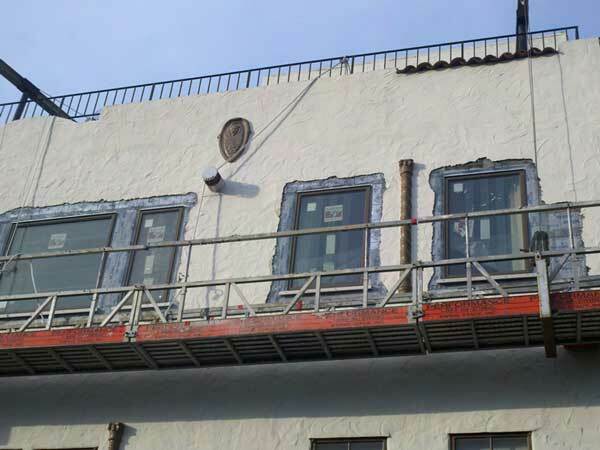 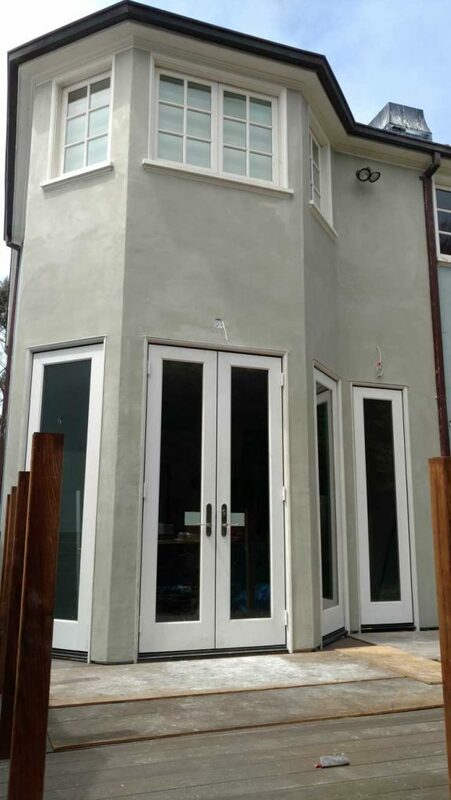 Our expert lathers, with years of experience patching windows on commercial and residential jobs in the San Francisco Bay Area, are pros at matching existing textures and colors.